> News Product News Moving on up! 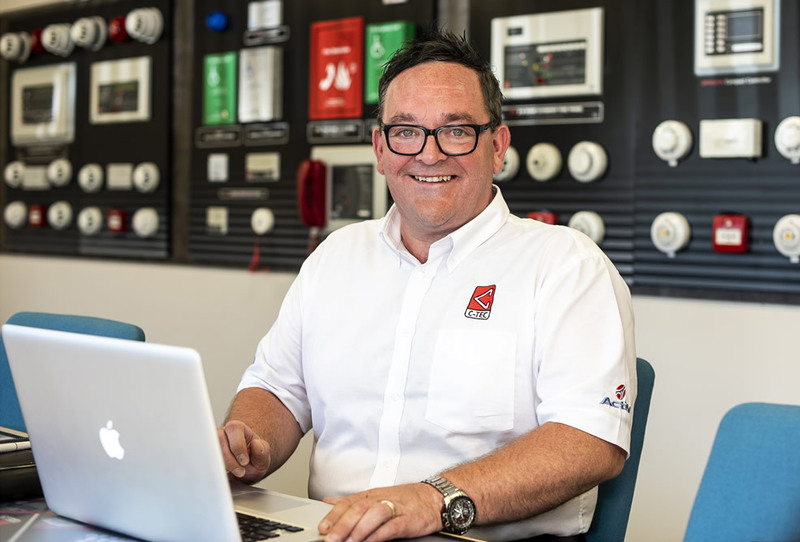 Brian Foster has been promoted to the newly-created role of UK Sales Manager. Reporting directly to Charlotte Manley, C-TEC’s Sales Director, Brian will head up our External Sales Team. With over 30 years’ experience at C-TEC, Brian started his career on the production floor, working in Returns and Technical Support before being appointed Northern Fire Account Manager in 2009.